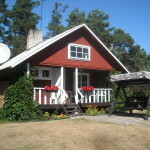 Madise holiday house is located in Lääne county, Nõva parish, Rannaküla village in the middle of beautiful pine forests close to the sea. If you want to spend a nice holiday with your family or friends and you appreciate the green nature, sandy beach and gorgeous pine forests which are also famous by huge variety of berries and mushrooms, the Madise holiday house is the best choice. Our holiday house accommodates 4 people + 2 extra beds. 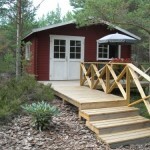 Besides 3 bedrooms we have rest-room with fireplace, a kitchen with dishes and a WC/bathroom. 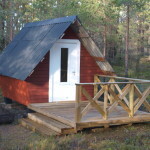 There is a possibility to use — outside fireplace, Sauna-house requires previous booking. The sea and sandy beach is only 1 km away. 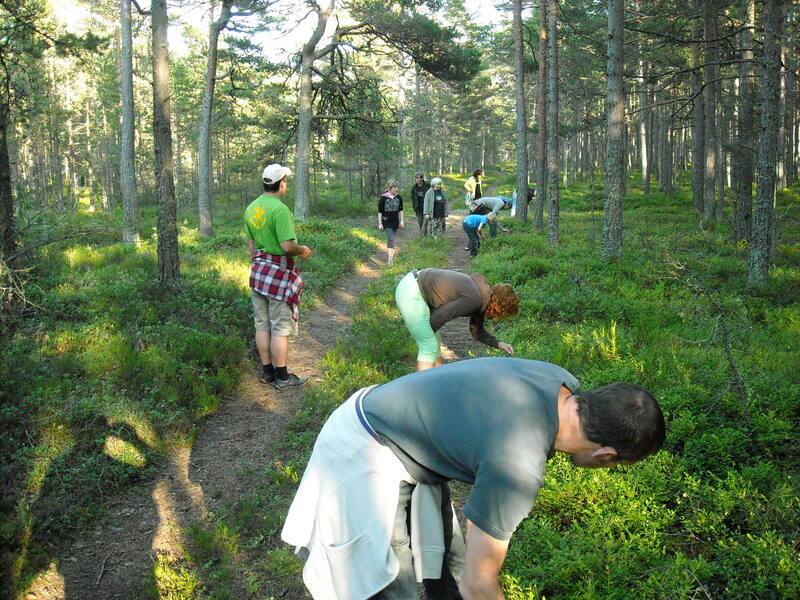 You can use marked hiking trail throw the pine forest directly from our holiday house to the beach. The well-known Peraküla beach with its singing sands is only 3 km away. 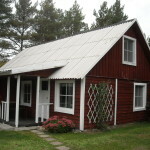 In Peraküla there are RMK (The National Forestry Board) nature center and Peraküla farmhouse museum. Near to Dirhami in Spithami there is a bird watch tower that is famous among birdwatchers from all over the world. There is a possibility to test you physical abilities in Roosta Adventure Park 15 km away. 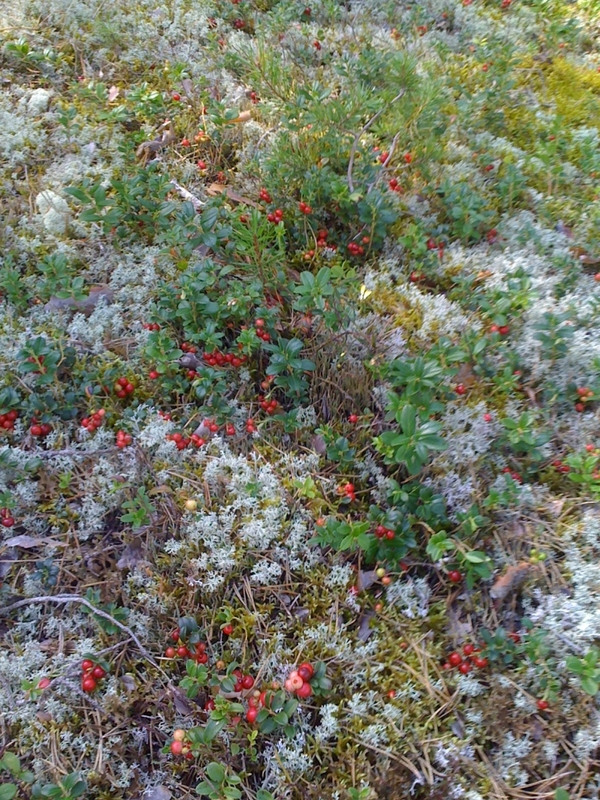 Forests, sea, singing sands and in addition to all – privacy. These keywords describe our holiday house the best. If this is what you are looking for please contact us via e-mail madise.majutus@gmail.com or by phone ( +372 56 64 47 71) . The distance from Tallinn is 80 km, from Haapsalu 50 km.